First try switching to different tabs (for example from Wait List to Reservations) but if that won't work, it's best to restart the app. To do this, touch the Home button on the device to go back to your iPad's desktop where you will see all your apps. Now double tap the Home button and all open apps will appear as individual panels. Slide up on the TableUp app panel. 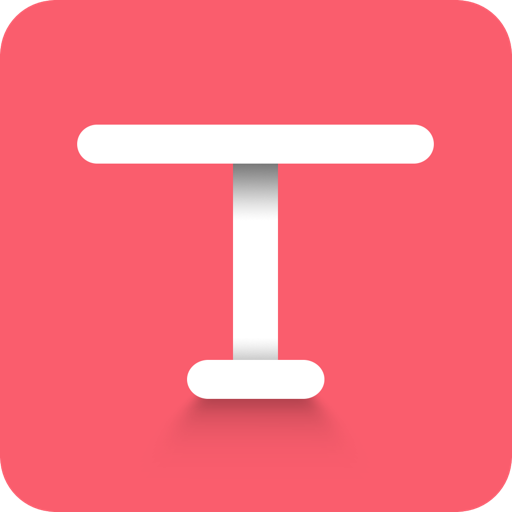 This will shut down the TableUp app. Now tap the TableUp icon to open it back up and the spinners will be gone. If you continue to see spinner issues, check your WiFi connection.